Sync and manage your files faster than ever. Slim, yet durable design easily slips into your pocket or computer bag. 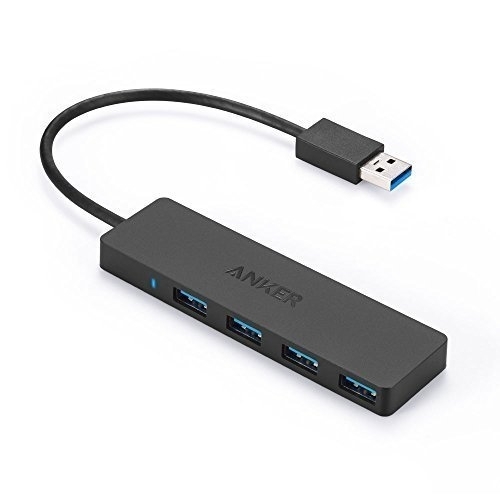 Turn 1 port into 4 USB 3.0 enabled ports and do more with your computer.